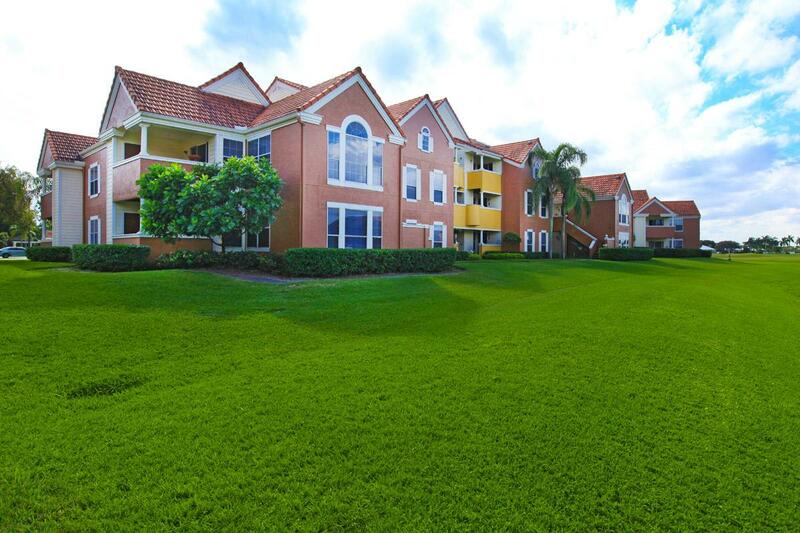 Windward at the Villages is ideally located in West Palm Beach giving residents easy access to I-95 while living just minutes from the beach. 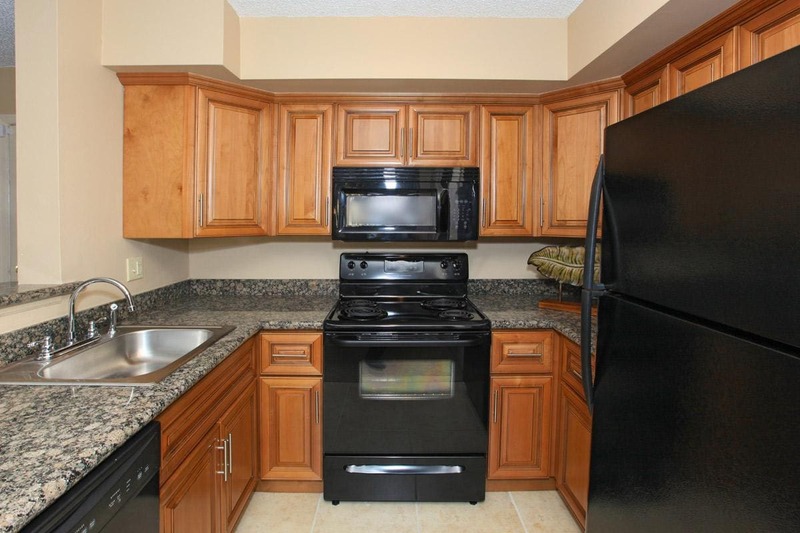 Both 1 and 2 bedroom apartment homes are available with some offering gorgeous features such as skylights, vaulted ceilings, and granite countertops. Swimming Pool, Lake & Golf Course Views, Fitness Center, Hot Tub, Playground, Tennis Court, Boat & Trailer Parking, Gated Access, Full-Size Washer & Dryer, 9-Foot Ceilings, Patios & Balconies, Walk-in Closets, Microwave.